My expectations were met with this one! 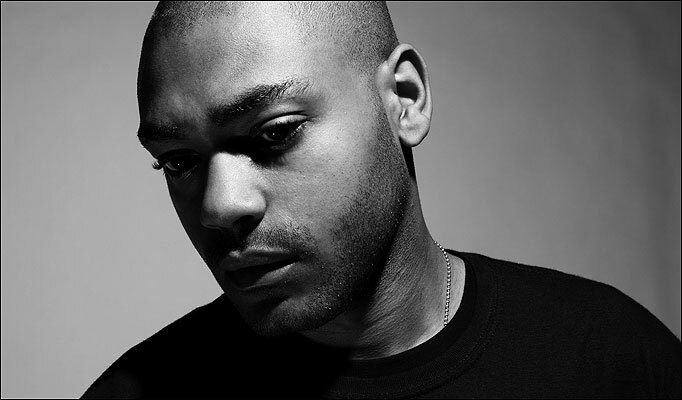 Kano brings through Wiley, Wretch and Scorcher for ET, the third offering from his collaboration project with producer Mikey J. This one goes hard. Mikey J does a great job on the production for this one. The beat really does hit hard and I really like the pace of the track. A real mixture of genre's going on here, jumping from grime, jungle and drum & bass. Have to say, I had a little laugh through Wiley's verse on this video. I've actually gone to a Wiley show in the past and when I got there was told on the door that he had pulled out, due to the fact that he was dead. He wasn't. He didn't turn up.